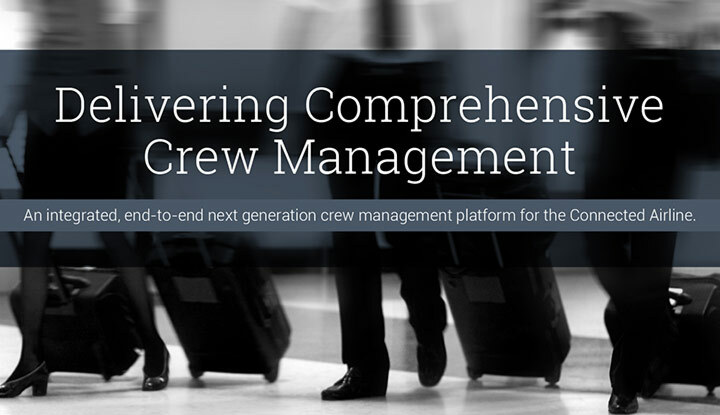 The Sabre Crew Management Solution Family is a best-in-breed solution meant to simplify the crew management process with a flexible, configurable system. It also integrates data sharing across in-house and third-party systems via services. The solution also can be accessed through a mobile device – providing crew members access to view schedules, request changes, and bid on schedules, vacations, training and positions. Obama does SXSW: How do airlines use technology to deal with planned disruptions? Sabre has the technology that helps airlines deal with disruptions – AirCentre Flight Plan Manager, Movement Manager and Crew Manager.